So you’re a mom blogger? Welcome to the club, so am I! And I love it. It keeps me engaged in the grown up world while I am spending my days at home raising my little ones. But how do you manage running a successful blog and raising a happy family? It’s not impossible. It just takes a bit of planning and mommy skills, and I know you have them! As moms we have a million and one things going on. How do you plan it all? 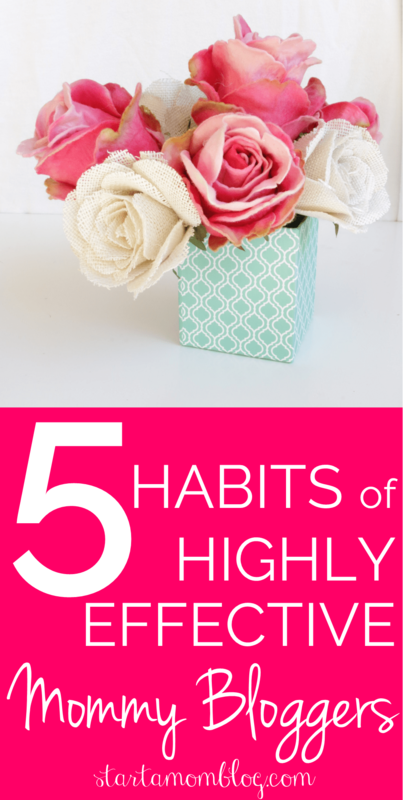 How do you keep up with the numerous family events, the doctor appointments, the house and a blog? You schedule it. You need to have a plan that is strict enough to make you stick with it, but flexible so you can move things around when you need to. That is why I use my super simple weekly schedule to get things done. The flexibility and simplicity of this works really well! 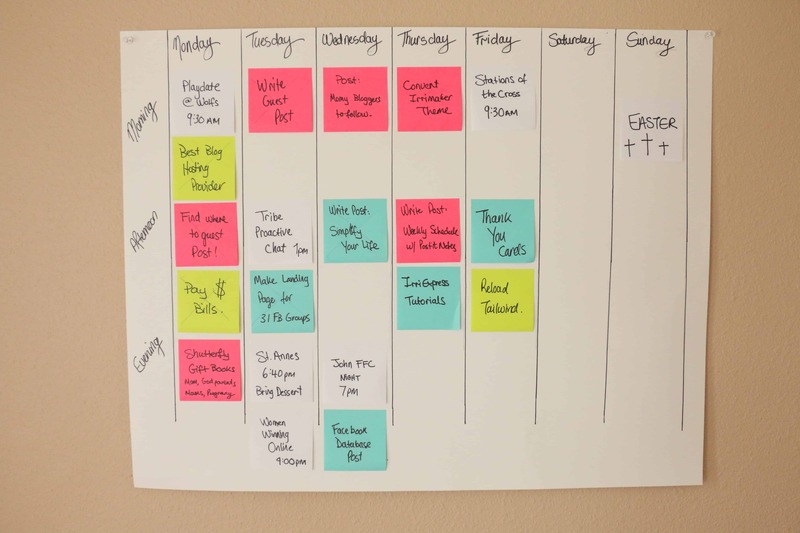 And your hubby or grown kids can also add their posts it notes to the weekly calendar so you can run the entire family off of one poster board. Neat eh? X off completed tasks – relish in the moment. If you are a hobby blogger, this post may not be for you. But if you want to run a successful blog and make money doing it, you need to treat it like a business. You need to get an awesome self hosting service for your blog. And you need to dedicate time to plan out your posts, schedule them, and review your success. I do this by using my Blog Vision Board. It allows me to brainstorm new ideas and post them on my editorial calendar. I do this all while playing with my toddler because my vision board is on the wall in her playroom. It has worked really well to give me a big picture view of my blog and the direction I am going. Sitting at home working on a blog in the early morning hours or late at night can quickly become lonely. I have been extremely lucky in finding a blogging buddy early in my blogging career. We have similar interests, we are both young Catholic mothers and we are both driven to make our blogs successful. We bounce ideas off each other and trade posts. She gives me honest criticism and I provide the same for her. She was the first person to comment on my blog. That small little comment sparked a beautiful blogging friendship. Curious on who this lovely lady is? The one and only Lis from CatholicMommyBlogs.com. A blogging tribe is just as important. I have a few small Facebook groups that I am a part of with 5-10 bloggers. We are in similar niches which makes it easy to share advice and share each others posts. Find your blogging tribe by networking in large Facebook groups and just asking! You’d be surprised how quickly you’ll get comments of other bloggers looking for a tribe too! We all have the same 24 hours in a day. How you choose to use that gifted time is up to you. Granted, some days you will be unable to do anything for your blog because your children are sick, or a friend needs help, or your husband has a day off work. On those days, focus on what is most important and do not fret about the online world. But on any ol’ regular day, focus on managing your time. When you are in the carpool lane or driving to the grocery story, use that time to brainstorm your next post. And when creating your post drafts, do them directly in your blogging platform, for me that is wordpress. It will save you a step from creating them in word and reformatting everything again into wordpress. It also makes me feel a bit more ‘done’ by already having the post started and in my drafts folder. 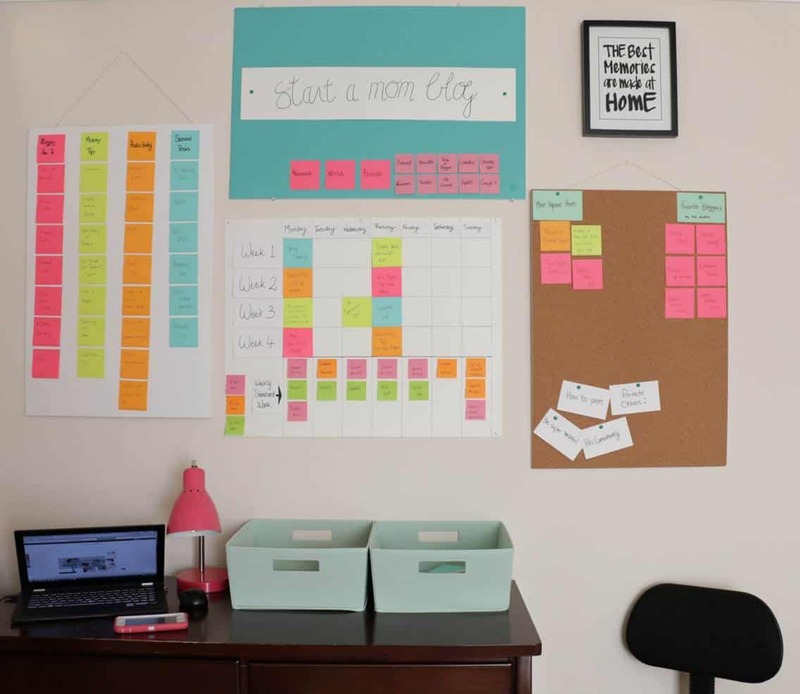 For more tips you should head over to 10 Time Management Tips for Mom Bloggers and don’t forget to declutter and simplify your digital life too, as it can be a big time zap! Create Awesome Content & Share It! And the obvious. 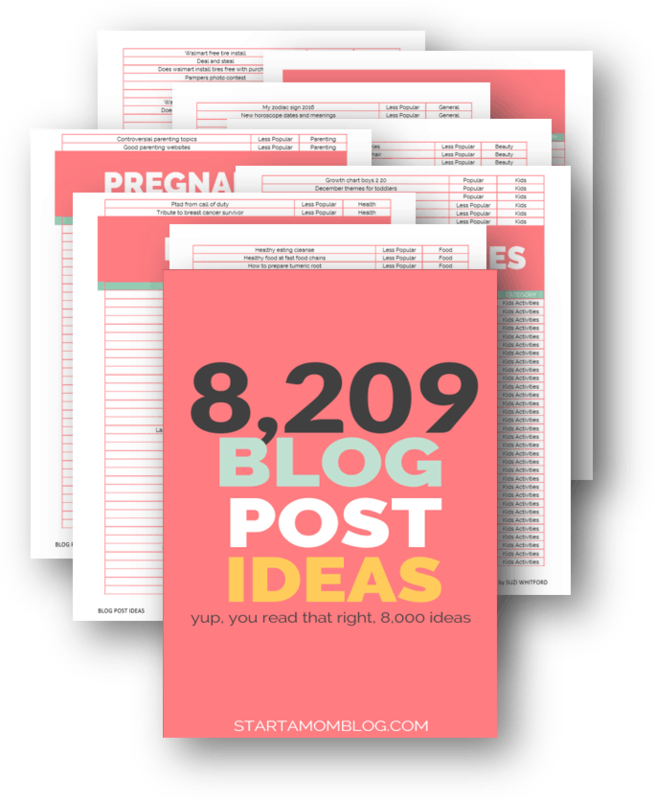 Highly successful mom bloggers create content that others want to share! They inspire, they teach, they help. Do your posts do that? My most viral posts have been the ones that help others the most. Everyone has a limited amount of time, and if you can help them do something a bit quicker or a bit better, they will remember you for it! This list of 25 blog posts has multiple posts to help you create awesome content quickly. And are you sharing it? 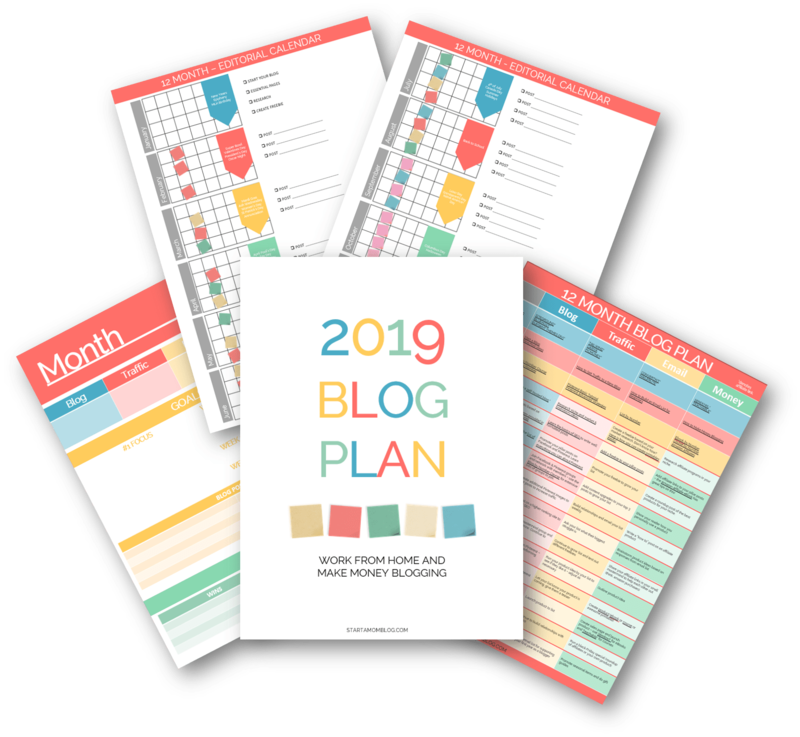 Blogging takes effort, it takes connections and that means chatting on social media – now who doesn’t like to do that? Maybe that’s why I love blogging so much. 🙂 But if you need ideas on how to share your content, I refer back to this post all.the.time! Suzi, your tips are always so deceptively simple and wonderfully inspiring. I of course love your tip about the blogging tribe. 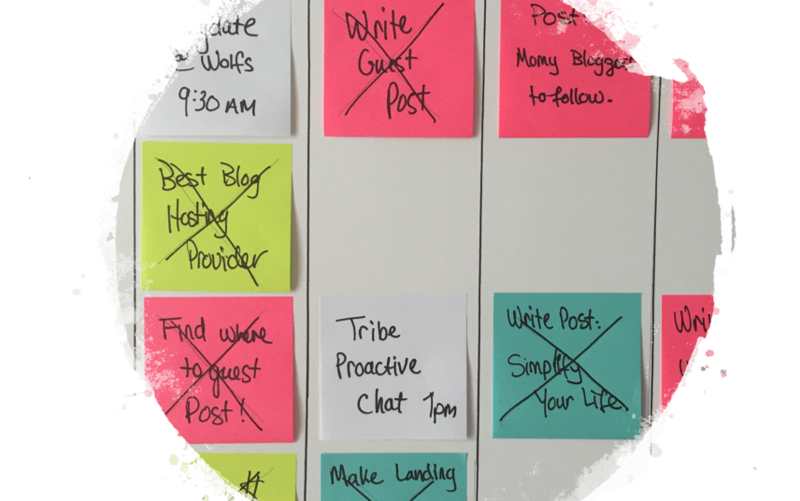 Only wish I had discovered blogging tribes even earlier! Thanks for linking some of your other posts here. I love finding related posts within a post. Saves me time! The one thing I need to work on is running my blog like a business. I keep letting it come second, third, last to my currently paid freelance work. I think following the editorial calendar and schedule will start to change this though. Suzi, you are my blog organization guru! 🙂 I love your blog vision space. The post-it note system is really pretty genius because it’s easy to color coordinate. Bringing something that is so intangible, like a blog or online business, into your tangible space makes it that much more real. I love your vision board! As I sit here staring at a blank wall in front of me I see a vision board that needs to happen. I trust your productivity skills so I am going to try this next week. Thanks for the tips and the great real life photos to go with it! Love these tips. It’s so important to stay connected with people because life does get lonely as a mom blogger! Thank you Kaylene! Making connections is one of the most important things in blogging! 🙂 Thank you for stopping by. These are all awesome tips! And yes staying connected is super important!